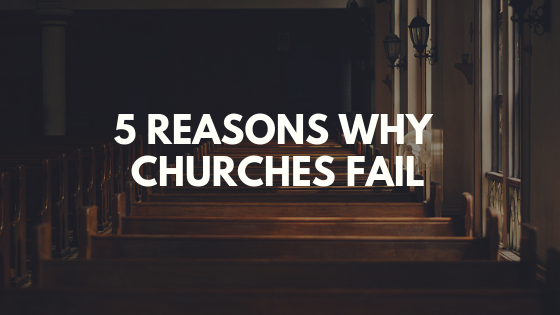 You are probably aware of how important your church website is. In fact, your website is considered to be the new “front door” of your church, and 1 out of every 3 people will check it out before ever visiting your church… You’ve probably heard that your website is an important online hub for your church…And that it can be leveraged as a long-term resource for new and existing members, and your community as a whole. But you know what you’re often NOT told? What should actually be on your church website. Old/Irrelevant Content: Sadly, the internet has created an environment of being perfectly up to date, which has created a culture that has little patience for outdated content. This means that if people see your website promoting a month old event, they’ll assume that you never update it. Fortunately, it doesn’t have to take long to update your website. If your church releases a weekly bulletin, simply take a few minutes to make sure that your website contains all the relevant information that your bulletin does. And, keep in mind: the more often you do this, the less work it will be and the faster you’ll get at it. Confusing Words or Christian Jargon: The Church, as a whole, has done a poor job at keeping our words simple and easy-to-understand. If you want to reach your local community through your website, then you will have to write and speak in a way they understand. The easiest way to ensure that your website is usable to the non-Christian is to simply ask a non-Christian to review it (and, who knows, they might want to talk to you more about who Jesus is!). Ask them to tell you if any of it doesn’t make sense, or if the words were clear and concise. A “Messy” or Difficult-To-Navigate Website: Similar to confusing words and jargon, it can be easy to navigate your own website because you feel like a fish in water. 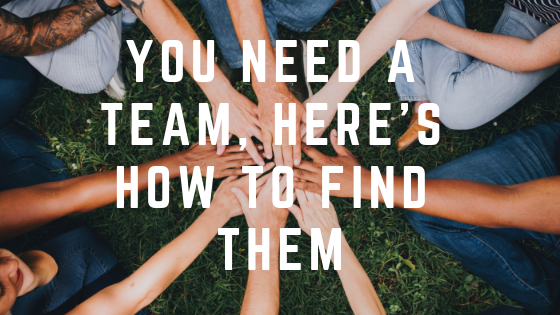 But if you’re wanting to reach a specific group of people, then reach out to a few of them and ask them to give a review of how easy your website was to navigate and use. In general, churches tend to have some of the most confusing websites, yet, it can (and should) be much simpler. In the end, for most church websites, you should focus on simplicity and effectively communicating your primary message. Please note that for all of these items, consider asking a non-Christian if you meet these requirements. 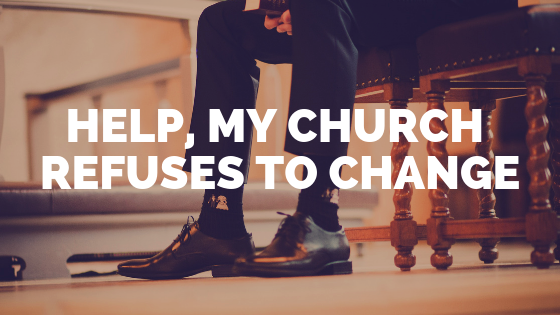 It can be much more difficult for you to see if these things are present on your website than for someone who is unfamiliar with your church. A Clear Explanation Of The Gospel and Your Statement Of Faith: Your church website needs to be able to lead someone through the foundations of the Gospel and our faith. Clear Service Time(s)/Meeting Place: Your website visitors should be able to easily find out where and when you meet. I like to have this information on every relevant page and also in the footer of each page. A Simple Navigation Menu: I prefer something like: “Sundays, About, Events, Resources, Contact, Give”. 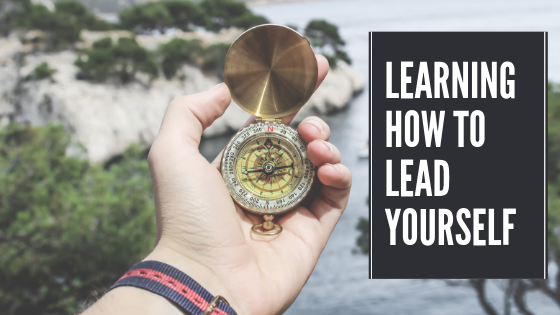 Keep in mind to avoid jargon in your navigation titles like “SOMA” or “Body Life” because this is simply confusing to anyone outside your church. Even if your youth group has a specific name, use the words “Youth Group” or “High School Group” in the navigation bar. “Real” (But Still Nice) Photos: I prefer to use photos of the church and its members because it brings out the genuineness of the church better than stock photos do. Just be sure that they are good quality photos and that you have permission to use them online – especially if they have kids in the pictures. A Simple “Contact Us” Form: Too many contact forms require massive information. Even if you give the option for people to leave more information, you should only require a few things such as their name, email, and maybe their phone number. And remember: if you won’t use the information, then don’t ask for it. For example: don’t have a spot for their physical address if you won’t be sending them a letter or visiting them. This becomes both unnecessary (and intrusive) request to your visitor, but having that information also becomes an unnecessary (and unused) liability for you. A Podcast For Your Weekly Sermons: The beauty of the internet is that we can repurpose content for almost no additional cost. Instead of having sermons limited to a specific time and day of the week, you can now have a podcast available for members who missed the service because they missed the service or serving during it. Your podcast can also be used for nonmembers of your church who simply want to know Jesus better. Having a podcast is a win-win and you lose nothing by giving away the sermons you’ve already preached. A Clear And Easy Way To Give Online: Online giving is a trend that has skyrocketed and is not going away. There are many online giving options available (some of which tie directly into your website or app), but you only need one to make this an easy and quick experience for people who would rather give online. 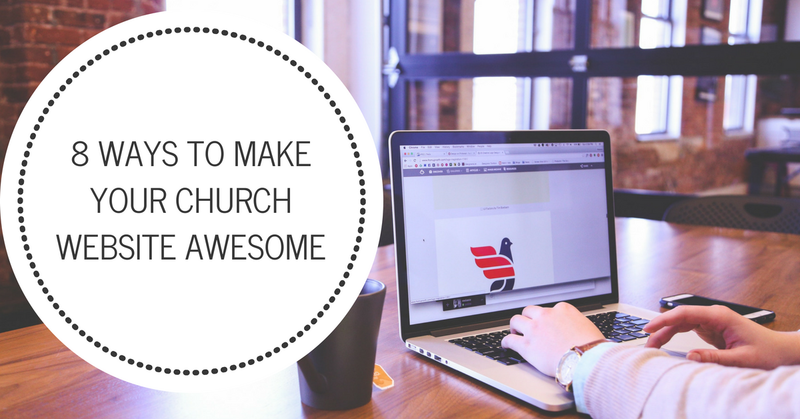 I hope these 11 things help you get the most out of your church website. However, mapping out your website can be time consuming and frustrating, and so I put together a general checklist that covers the needs of the majority of churches. If you’re looking to revamp your website, or even completely create it, this is an important place to start. It’s in a previous blog post of mine titled: “Planning Your Church website,” which you can find at this link. Travis Sinks is the volunteer assistant pastor at Redemption Church Delray Beach. He is also a business growth consultant and web designer for churches. You can also check out his blog at travissinks.com which is written to encourage and equip the church as a whole in both their knowledge of scripture and in their practical lives of life and ministry.